The board game that's all about having a "killer" time! A very good friend of mine created this awesome board game and you should check it out! 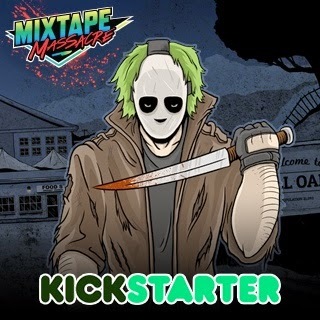 There's only 4 days left on the kickstarter so if you're into board games, horror, and the 80's you better act fast. The project is already funded (because it's awesome) so back with confidence.